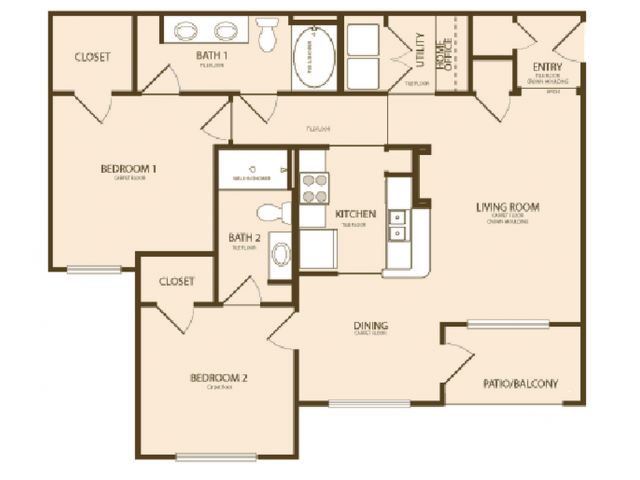 Choose from our one or two bedroom floor plans. 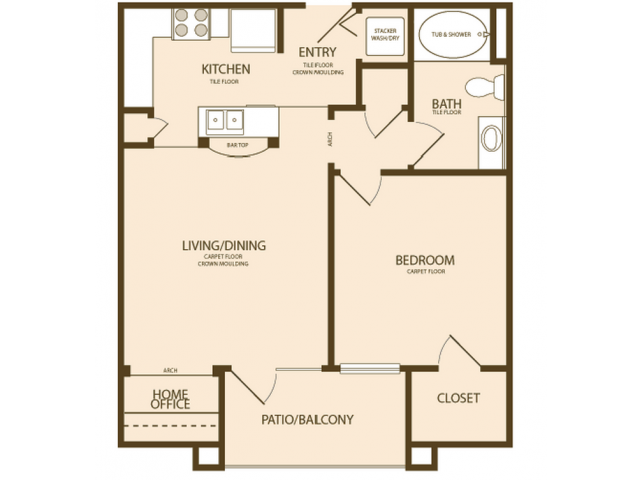 Our two bedroom floor plans include two full baths making it a great option for those who need a bit more space. Our non-smoking, gated community is conveniently located just minutes from Baylor Scott and White Memorial Hospital. Offering luxury apartments near Fort Hood is easy since we're only minutes from I-35 and Highway 190. 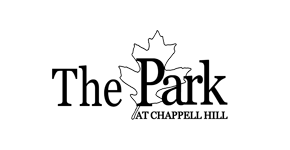 Contact us for more information or call today to schedule a tour and learn more about our leasing options.